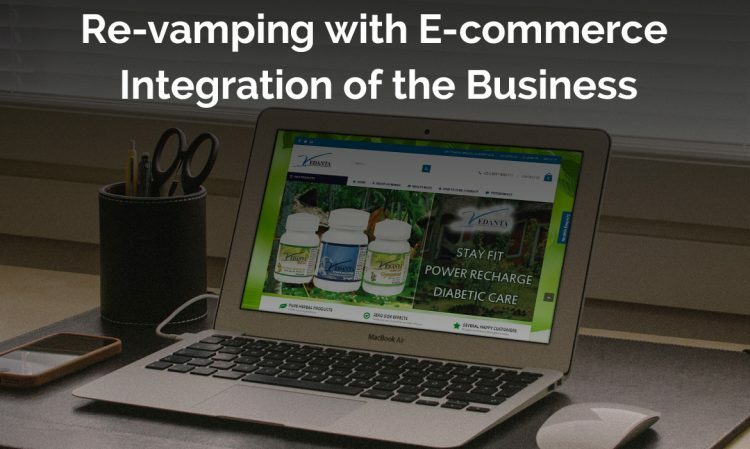 This was a complex task as we had to create a Vedanta marketing ayurvedic hub woocommerce website which would showcase the Ayurvedic Products Hub which was manufactured by Vedanta marketing Indian Herbs. We had to use a theme which would look good around the products and create a custom sidebar. Which would show details about the product and similar products according to the one you are seeing. 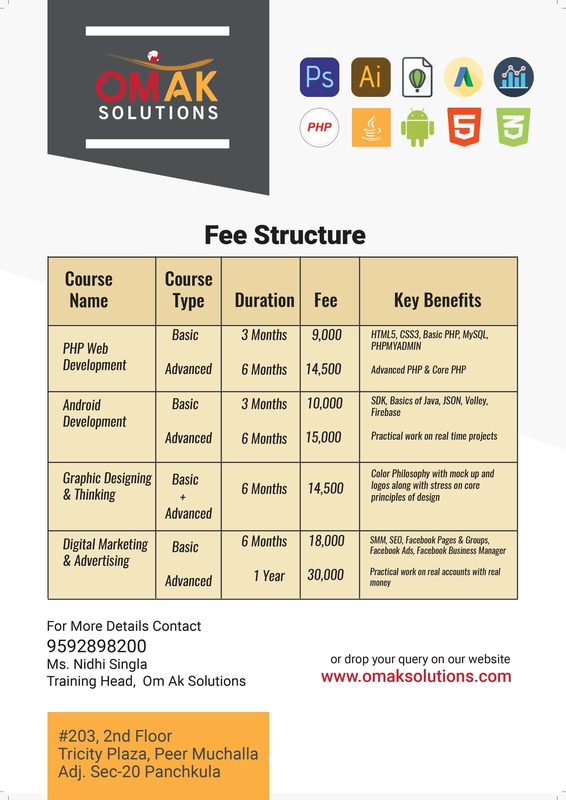 During the development of this website, we came to know about different options. 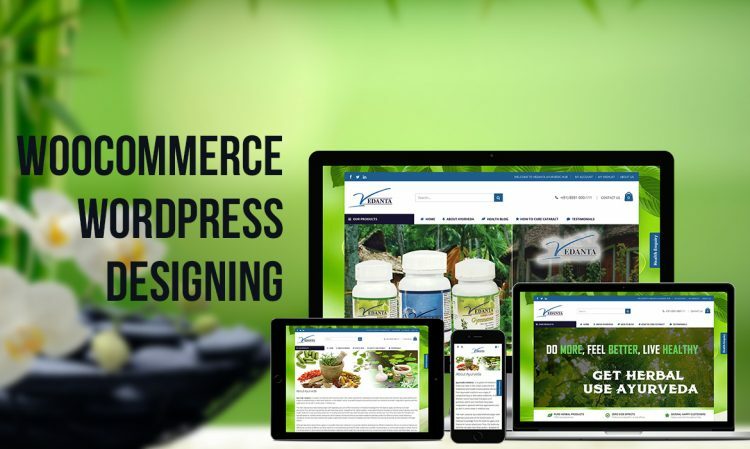 One explores while creating a woocommerce website. While creating the cart functionality we even integrated a payment gateway for online payment. Which was not much trusted that time but came to handy in the future.